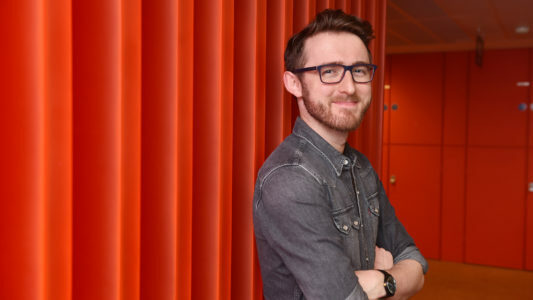 Ali is Radio 1 and 1Xtra’s film critic, reviewing movies and TV shows across both networks, working with Greg James, Nick Grimshaw, Dev, Ace and many more. In addition to his on-air duties, he also has his own iPlayer interview show ‘Movies With Ali Plumb’, featuring documentaries such as Harry Potter & Fantastic Beasts: The Secret Of The Wizarding World and The Secret of The Fast and the Furious, as well as ‘Movies That Made Me’ interviews with the likes of Tom Cruise, Emma Stone, Samuel L Jackson, Daisy Ridley and Denzel Washington. 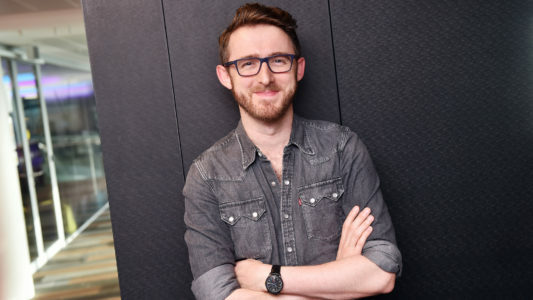 YouTube versions of his interviews regularly hit over a million views, including Chris Hemsworth, Tom Holland, Rachel McAdams and Ben Affleck. 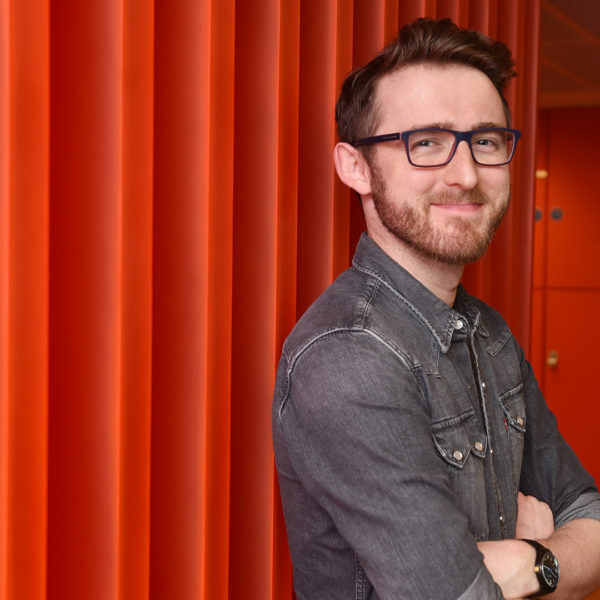 Before joining the BBC, Ali worked at Empire Magazine for five years, helping create the award-winning Empire Podcast, before becoming Movies Editor at Digital Spy. In addition to his reviewing, interviewing, presenting, voiceover and talking head work, Ali also hosts press conferences – including Guardians Of The Galaxy and Star Wars: The Force Awakens – Q&As, Facebook live streams, premieres, galas and fan screenings. He’s even ‘curated’ an unexpected half-hour improv session with Jeff Goldblum and Taika Waititi in honour of Thor Ragnarok.